Two swine flu deaths, 30 cases reported from Vizag since Jan.
After a brief lull, swine flu has made a comeback to the district, with 30 positive cases including two deaths being reported since January 1. The authorities, however, attribute the deaths to the co-morbid conditions owing to other existing diseases saying that it had resulted in low immunity condition of the victims. “A majority of the cases were reported from urban areas. We are initiating measures to educate people on the preventive measures. The Greater Visakhapatnam Municipal Corporation (GVMC) has launched an awareness drive through distribution of IEC materials, erecting hoardings, deploying public address systems and FM radio,” District Medical and Health Officer S. Tirupathi Rao said. 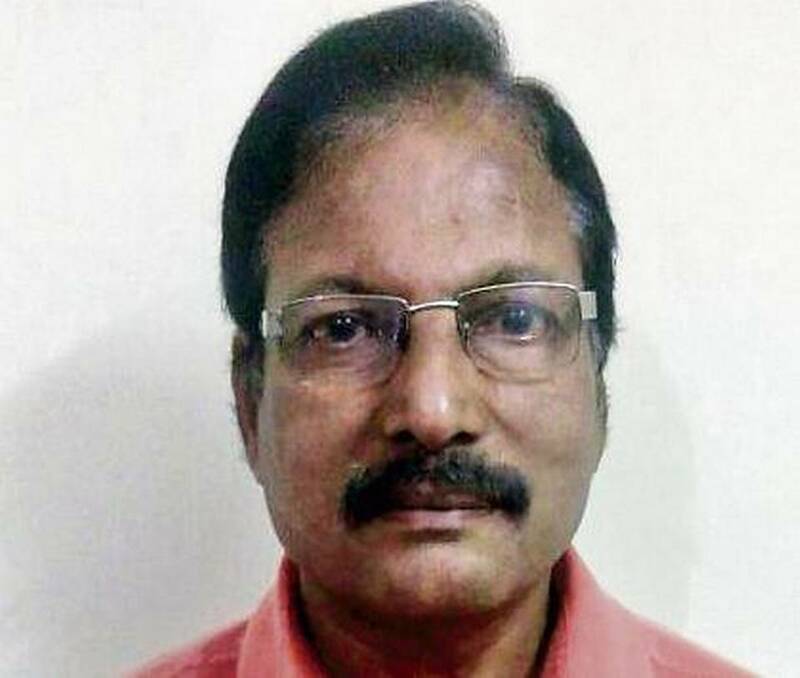 According to Government Hospital for Chest Diseases Superintendent G. Sambasiva Rao, only two persons have been admitted to the hospital with symptoms in the last two months, of which one was confirmed. “No swine flu deaths have been reported from our hospital during the last two months,” he said. “The swine flu cases registered between October and December last year was 80. In December, there was a slight decline in the cases,” Swine Flu Nodal Officer L. Kalyan Prasad said. The cool weather aids the spread of the virus and people do not heed the advice such as covering their noses in public places, he pointed out. He attributed the rise in the infection count to the huge rush of visitors to the district for Visakha Utsav and Sankranti, saying that people with low immunity, senior citizens and pregnant women are vulnerable to swine flu. “The disease can be treated sans complication if treatment is started early. One can take Tamiflu tablets for five days, one each in the morning and evening, without waiting for the test result. These tablets do not have any side-effects. Delay in the treatment will facilitate the virus to go into the lungs and could be life-threatening,” Dr. Kalyan Prasad said. He advised those visiting crowded places to cover their noses and avoid putting fingers in their mouth or nostrils. On returning home, one should invariably wash their hands with soap, he added.